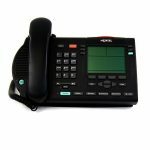 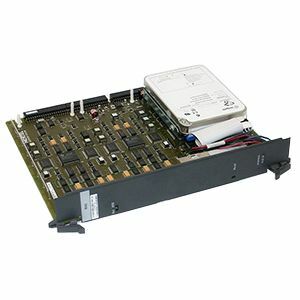 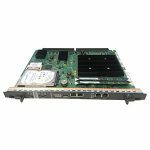 The Nortel NT6R16AA is an 8 port Meridian Mail Processor voicemail card for Nortel Meridian phone systems. 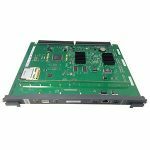 The card includes an internal hard drive for storing messages and allows 8 users to access the voicemail system at the same time. 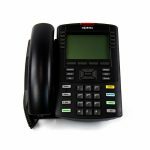 The NT6R16AA interfaces with the central processing unit of the Meridian Mail and must be installed on telephone system.